This is one of those recipes that lets you feel like an extremely fashionable Kitchen Wizard. Magical miracles happen to sugar, milk and cream, and of course we all know that salty caramel is totally the rage these days. (Thanks for the tip, Peter!) I may not be the most fashionable when it comes to clothes/shoes/handbags, but maybe with ice cream, I’ll have a shot at being very trendy, indeed. 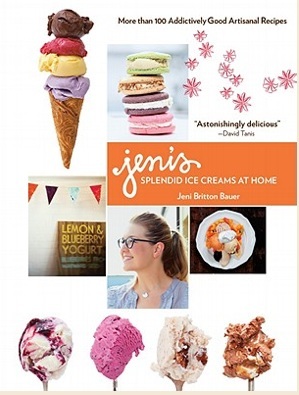 When I was deep into my ice cream research phase, I found that several people mentioned Jeni’s Splendid Ice Cream. I did some online searching and found that she had written a recipe book. When I emailed this discovery to my best friend in the U.S., she mentioned that she had actually eaten the ice cream at Jeni’s original Ohio location, and said it was, “the best ice cream ever!” That’s really all the encouragement I needed to go out and buy the book. I found my copy at Page One, the bookstore in the Taipei 101 building. In a fit of efficiency, I also found all the ingredients I needed for the Salty Caramel Ice Cream downstairs at Jason’s grocery store. Before I delve into the process of making Salty Caramel Ice Cream, I just want to mention that Jeni’s book is really a feast for the eyes. The book is beautifully laid out, with gorgeous photographs and clear instructions. Jeni’s ice cream recipe is different than any of the previous types that I’ve made. In contrast to other recipes, such as David Lebovitz’s, Jeni’s recipes do not contain eggs, and include cream cheese, corn starch and corn syrup. 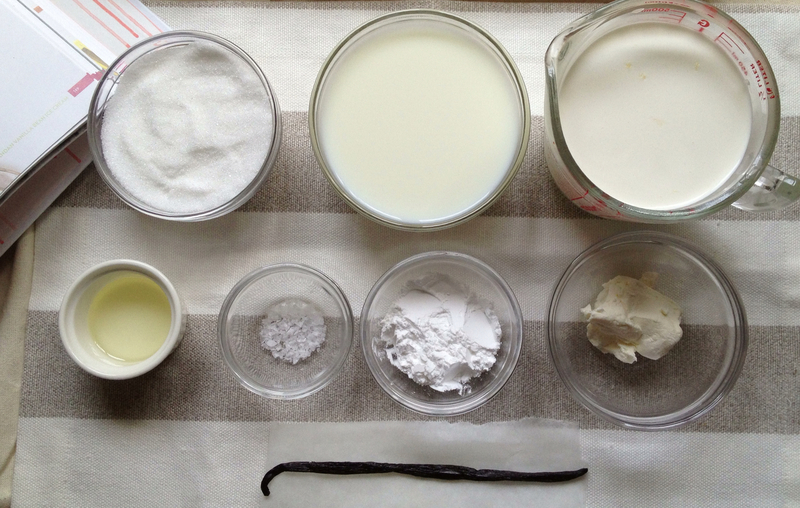 These three ingredients all contribute to the ice cream’s texture. The cream cheese is added for scoop-ability. 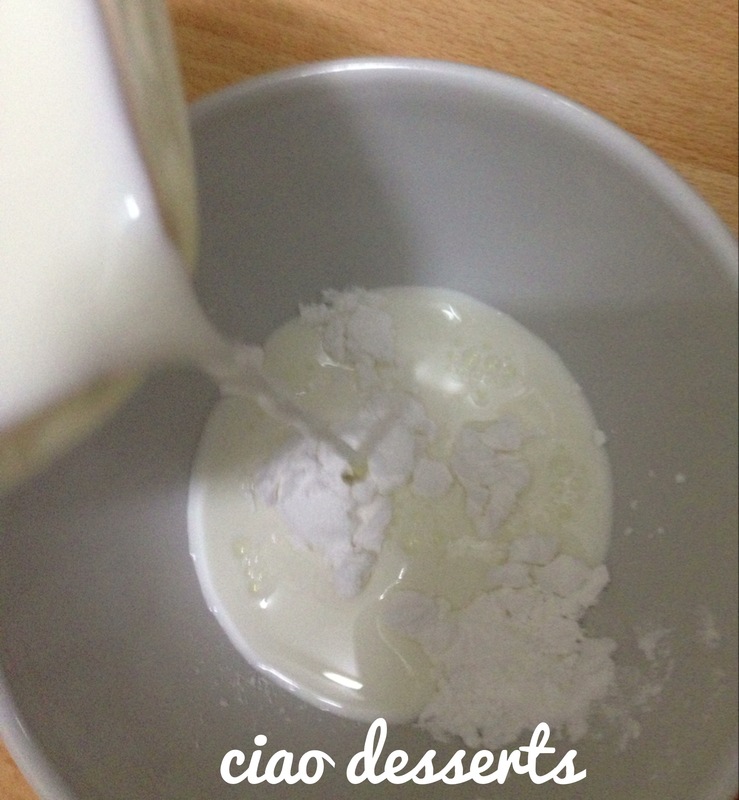 The cornstarch is added to absorb ice crystals that might ruin the texture of your ice cream. 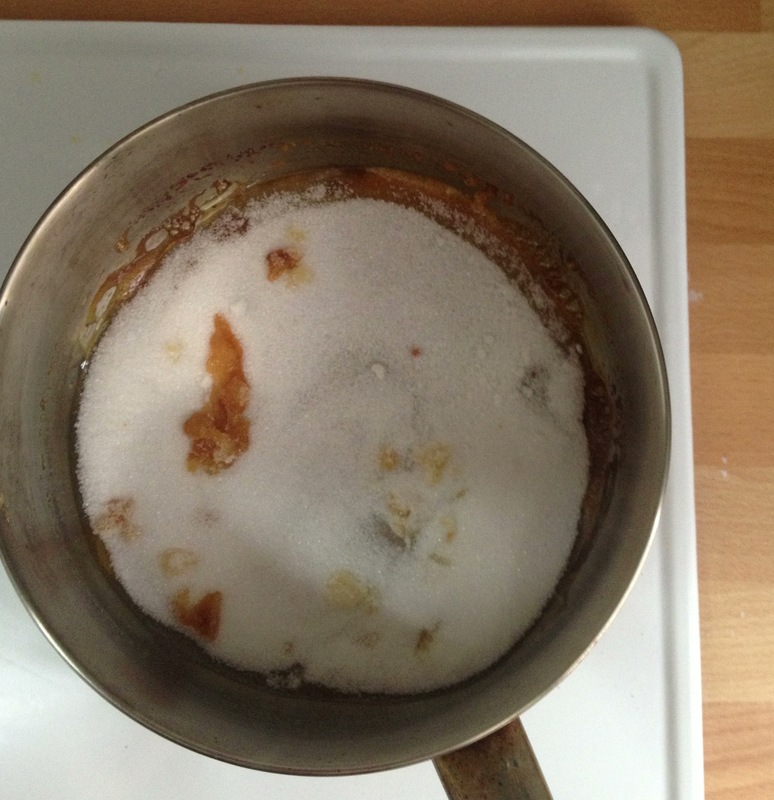 Corn syrup keeps sugar crystals from forming, and also helps to keep the ice cream smooth. The first few times I’ve made Jeni’s recipes, I included the corn syrup. One time I accidentally left it out, and it didn’t make a noticeable difference in the taste or texture of the ice cream, so I’ve left it out since then. The brand of cream cheese that is easily available in Taiwan is Kraft’s Philadelphia. I find it easiest to divide up the entire package of cream cheese into the right portions (1.5 ounces) in one go. That way I don’t have to get out the scale every single time. 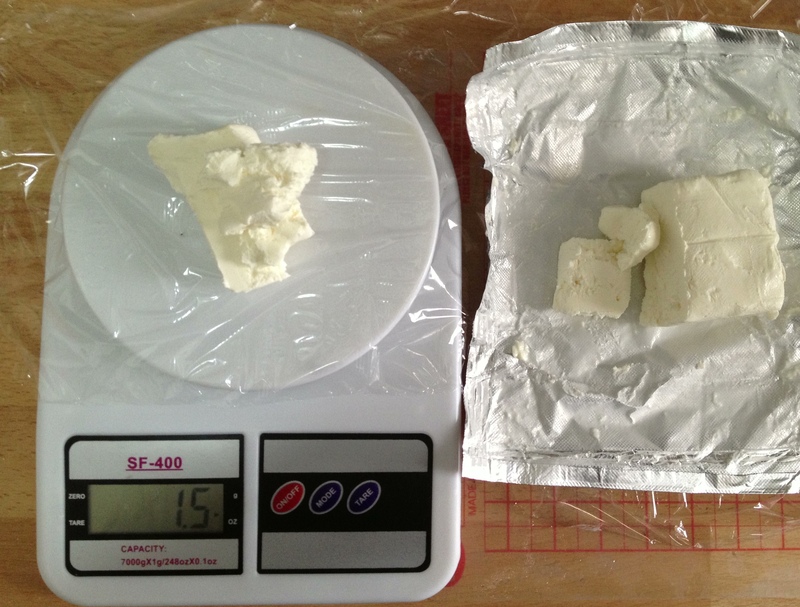 I wrap the weighed portions individually and store them inside a plastic container, for later use. 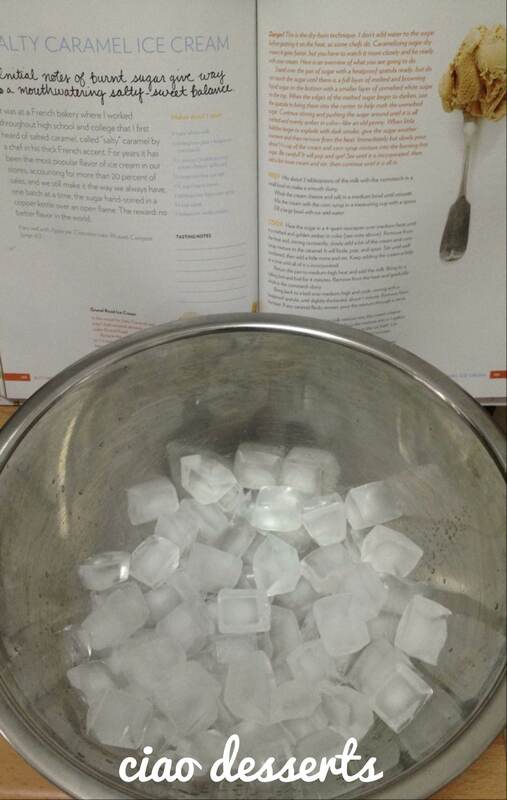 Note that this recipe involves some prep work. One of the first steps is to combine the sea salt with the cream cheese. 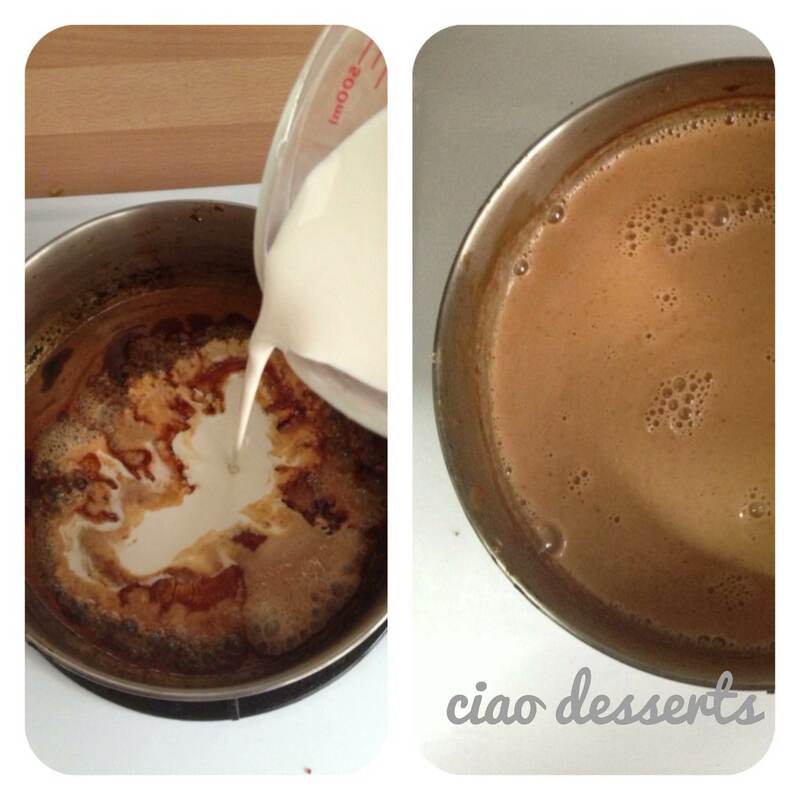 After you have the caramel at the right consistency, you add in the cream and milk. Be careful because the cream and milk will froth up. 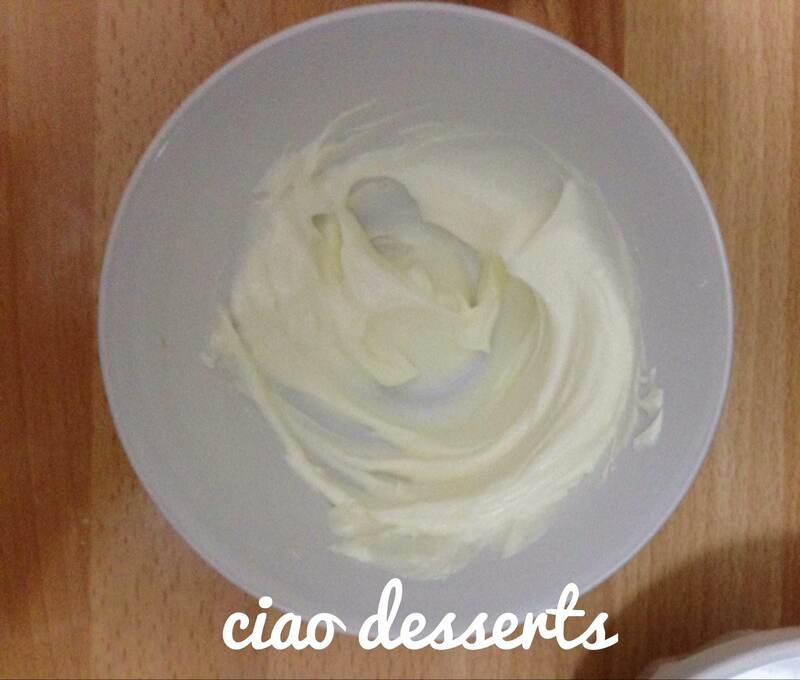 The final step of this stage is to combine the mixture with the cream cheese. 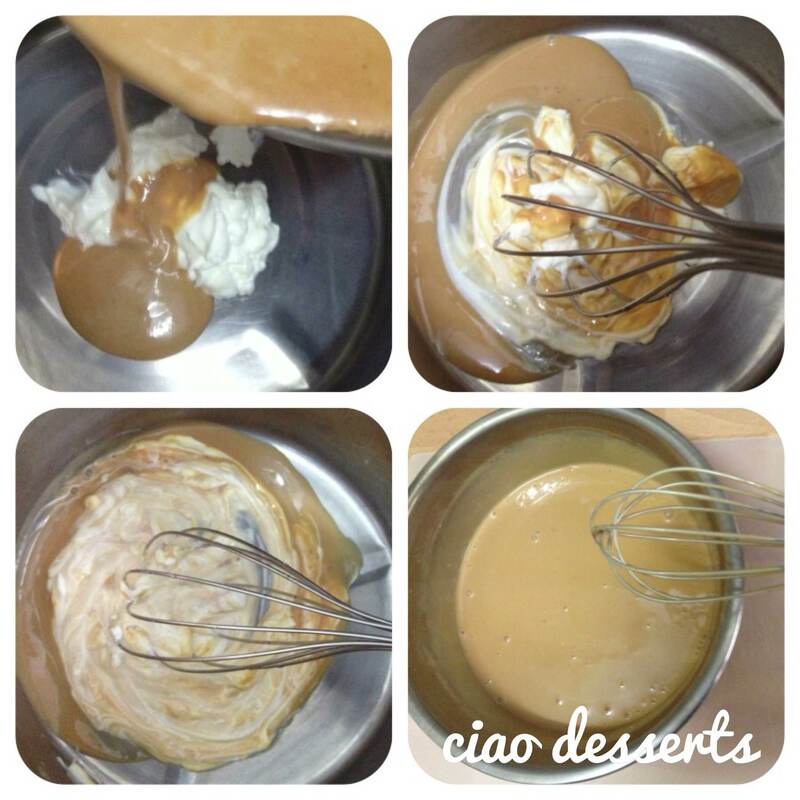 From experience, I find it easier to whisk the hot caramel mixture into the cream cheese a little bit at a time. This helps you avoid little bumps of cream cheese in your final mixture. Sometimes, despite best efforts, there still will be some stray bumps of cream cheese left in the ice cream mixture, but I just use a strainer to filter them out. Instead of pouring the mixture into a large ziplock bag as Jeni suggests, I just left it in the original mixing bowl, and submerged it into a larger mixing bowl filled with ice, for about 40 minutes. The point of using the ziplock bag is to make it easier for you to pour the mixture into the ingredient spout of the ice cream maker, but I found that I was able to pour the mixture in directly from the mixing bowl, without any major spillage. 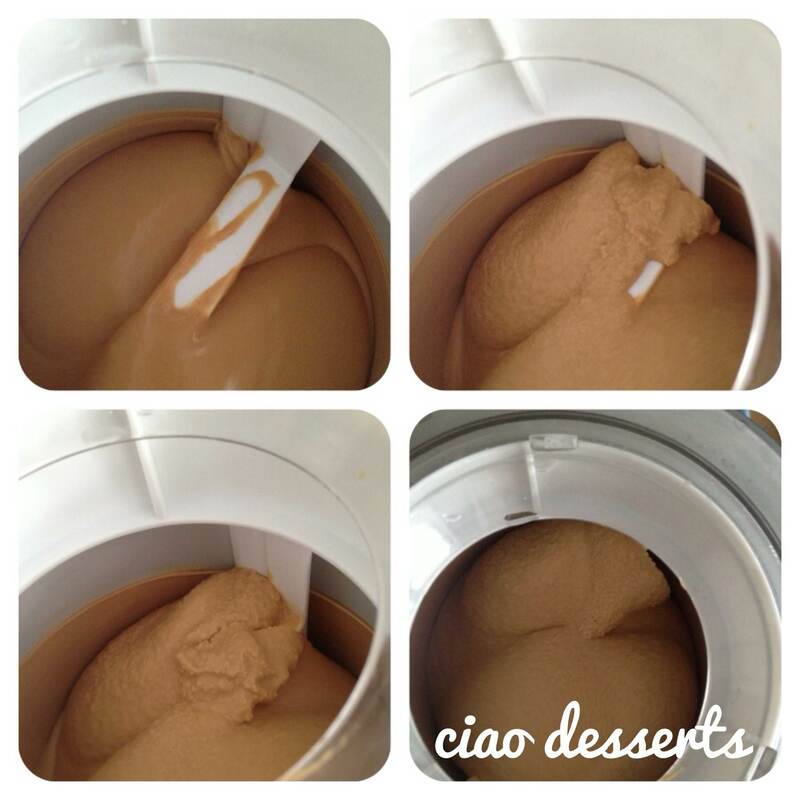 The process of making this ice cream is a little nerve-wracking, but the results are SO worth it. The caramel flavor is rich, and the sea salt adds a nice contrast to the smoky sweetness. 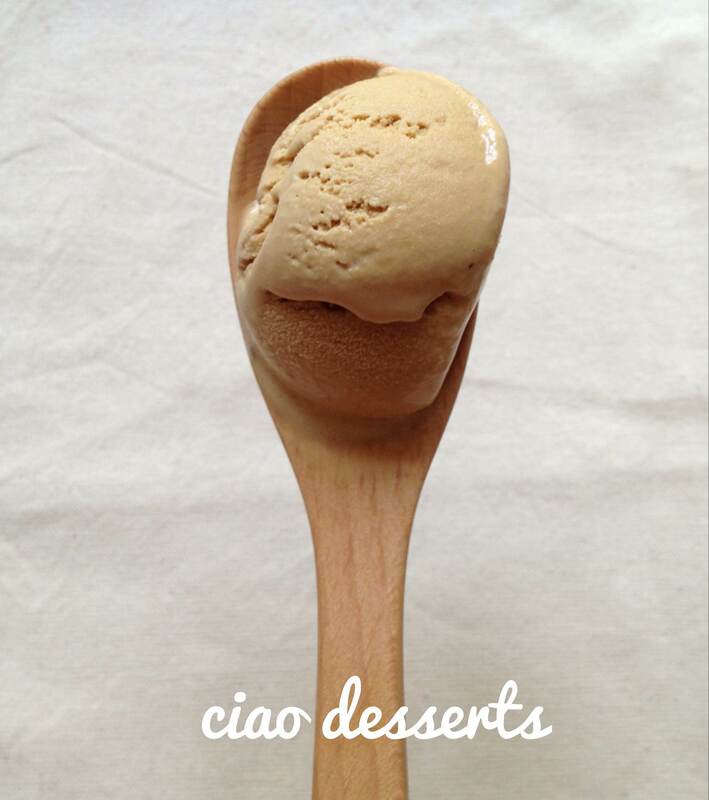 The texture is creamy and scoop-able, similar to store-bought ice cream. 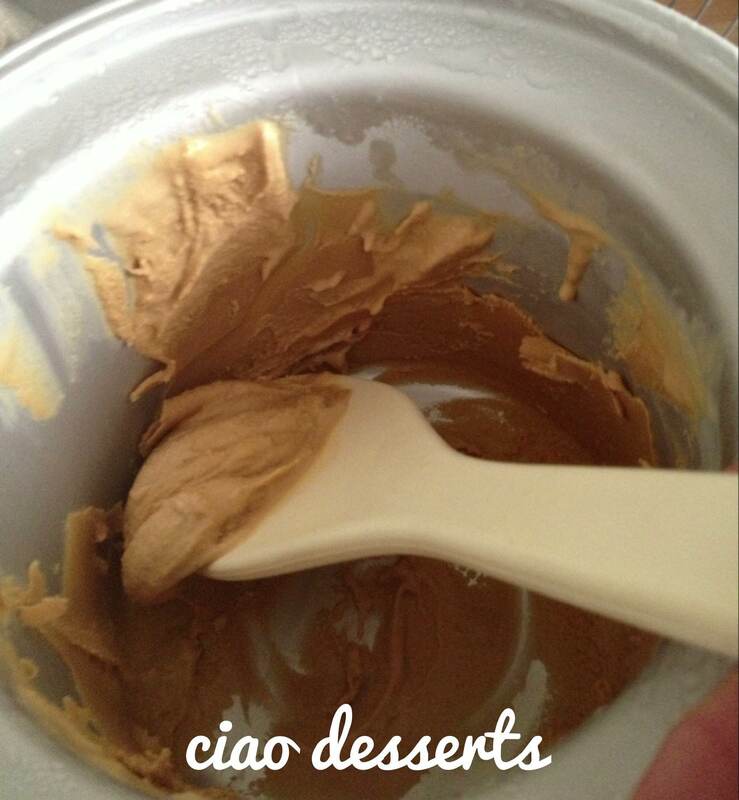 （The scoop-able texture was the same even after a few days in the freezer）. Salty caramel is one of those ice cream flavors I make whenever I have the time, so I can keep an “emergency” batch in the freezer, next to its less trendy, yet classic peers, like vanilla and chocolate, and the up-and-coming Roasted Cherry. I find that the salty caramel flavor goes well with so many different types of desserts, like apple pie or brownies. Of course, it’s also fabulous on its own. Enjoy! This entry was posted in Uncategorized and tagged caramel, ice cream, ingredients, jeni's splendid ice creams, salty caramel. Bookmark the permalink. ← Typhoon Bread: 颱風天 烤麵包!